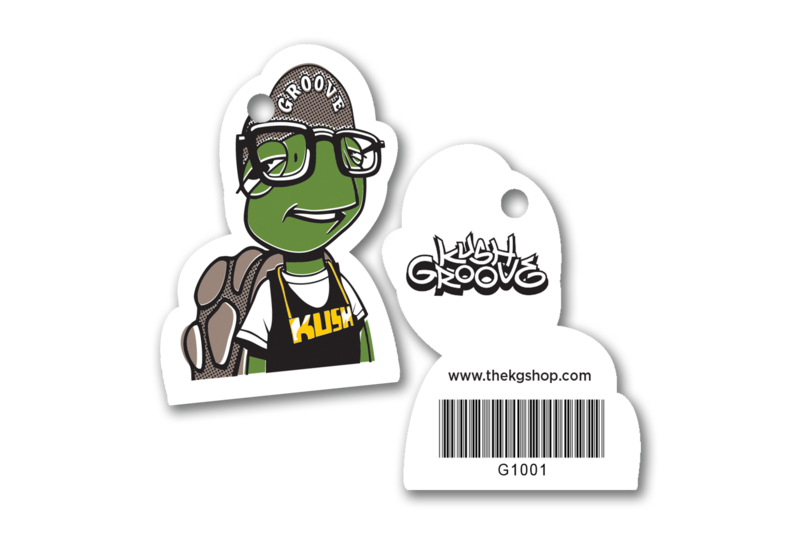 Give the ultimate experience with custom designed marijuana marketing tools for your business that your customers will never forget. 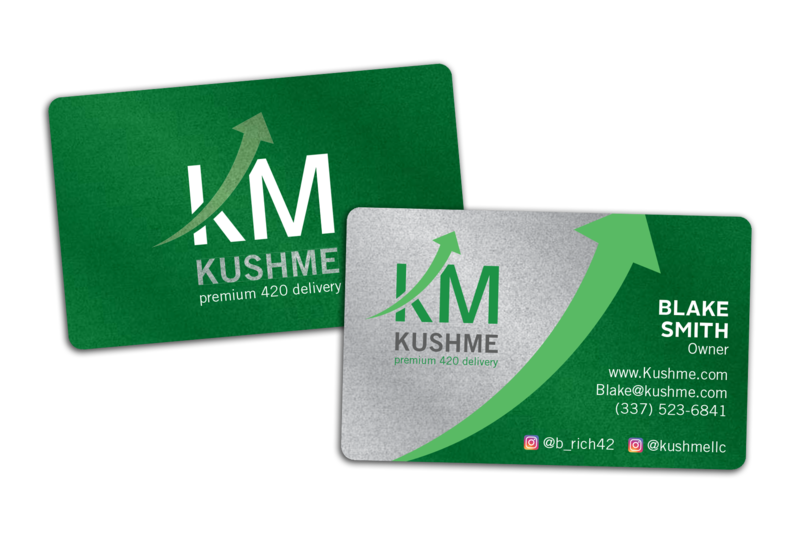 Our marijuana gift cards and medical marijuana business cards offer an innovative and refreshing look, while creating loyal customer and brand advocates for life. Unify your company's brand with cannabis labels, a marijuana id, dispensary menu, marijuana employee badge and so much more! Need help with ideas? Our professional design team is here to help you create cannabis marketing tools that make your marijuana business stand out. Start with a free consultation today!